We love cars, but there are models that we simply love a little bit more than the others. Among those that we put on the list we are sending to the Santa, definitely are some of the fastest in the world, and we could hear that “How fast can it go?” line for so many times. Here we have the list of top 10 fastest cars but have in mind that the ones we included here are production models which are also road legal. 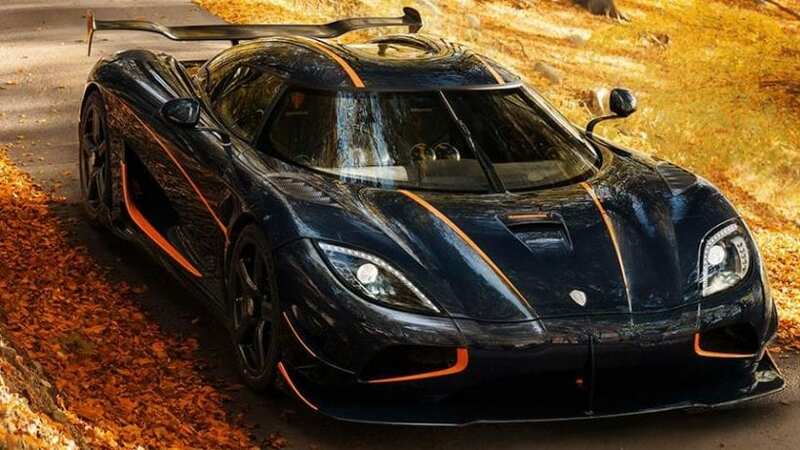 Over the last few years, we could see this company mentioned a lot when it comes to top speed record as their Venom GT managed to hit 270 mph in 2014. This wasn’t official run, but still, it was considered to be the fastest production street legal vehicle. Recently they have prepared something new, the Hennessey Venom F5 that comes with 7.4-liter twin turbo V8 capable of producing 1,600 hp packed in carbon fiber chassis that weighs only 2,950 pounds. Top speed of 301 mph has been promised, and the company has yet to confirm this result.